Home > Shipping Minimates Worldwide! Luke's Toy Store is the only online store to offer our customers the option to have any Minimate item in the store shipped loose to save you money on shipping! Minimate packaging can take up a lot of space and can add weight to a shipment. By removing this packaging and placing the Minimates and all accessories into sealed polybags, your shipping costs will drop significantly. On loose figure orders we add a small upcharge to take your figures out of the package, as it takes time and materials on our end. 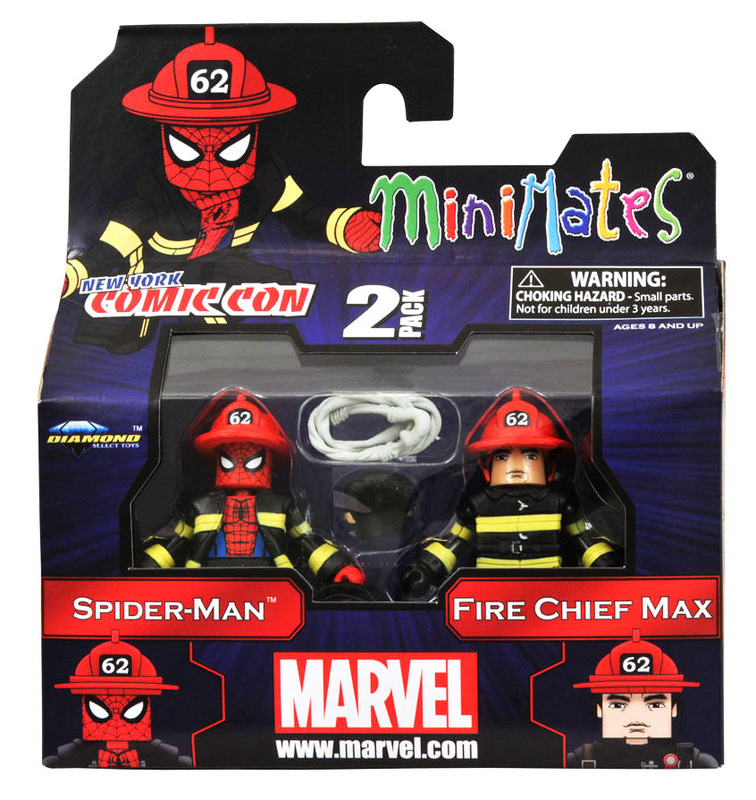 But on a Minimate 4-pack this upcharge is only $0.75 and on a Minimate 2-pack it is only $0.50. You will save much more money on shipping in the end. Customers in the US can also take advantage of this program, although the savings may not be as substantial as with our international customers. To take advantage of this loose figure shipping program, on each item page under the Packaging options, simply choose Loose Figures for Cheaper Shipping. We are proud to be able to offer the largest variety of Minimate purchasing options anywhere online. Thanks for choosing our store!